The PVS Group is a leading plastics processor who specializes in the insulation of electric motors and the manufacture of precision blower wheels. About 570 employees generate approximately € 80 million in turnover at five locations in Germany, Hungary, USA and China. 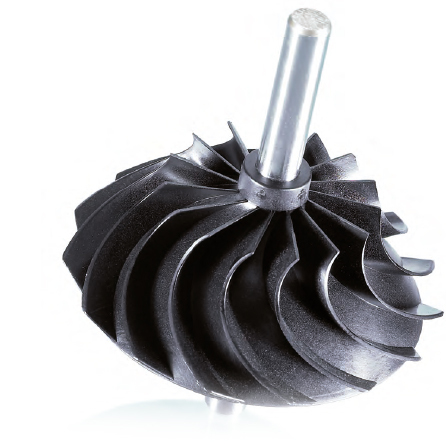 Overmolded stators, rotors and stator segments with minimal wall thicknesses for optimal heat dissipation and maximum slot fill. Plastic components for motor insulation. 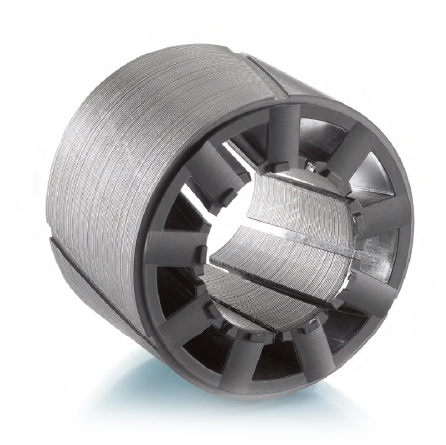 Plastic blower wheels in different geometries with optimized balancing values ​​for minimum noise output.